Are you plagued by tummy troubles? Aren't you sick of bloating, running to the toilet, and doubling over in pain? Well, if you're ready to defeat nausea once and for all, keep reading. Below we've put together a comprehensive guide to conquering common digestive problems. Rejoice; the discomfort ends today! It's time to finally find out what's causing that rumbling in your stomach. Mouth and Salivary Glands: Your mouth breaks up any food that enters through chewing whereas your salivary glands moisten the particles to aid in swallowing and digestion. Pharynx and Esophagus: Your pharynx helps you swallow the food particles you broke up, and your esophagus takes the food down into your stomach. Liver: Your liver does more than just deal with your alcohol intake. You can thank your liver for destroying poisons, aiding in bile creation (which aids in digestions), and even stores vitamins and irons. 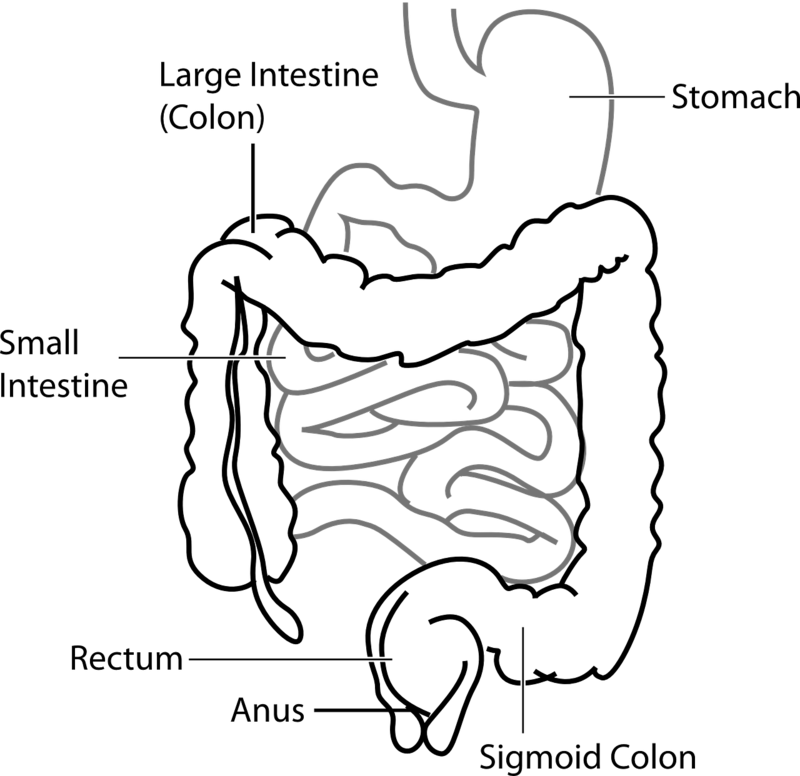 Small Intestine: The small intestine is an organ hero that finalizes digestions and protects your gut wall. This little guy is important because it works to absorb nutrients and digest proteins, sugars, and more! Stomach: Your stomach is where all the magic happens. Storing and churning food to aid in digestion is its game and additional mucus protection is its game. You can thank your stomach for killing germs and breaking up food. Pancreas: The pancreas is where your stomach acid is neutralized and digestion of proteins and lipids occurs. Otherwise, how will you know how to fix it? Don't laugh; we're not being silly. We mean it when we say that food particles go on the journey of a lifetime. Once you pop food into your mouth it is chewed (hopefully), swallowed and is passed through the gastrointestinal tract. From there it gets broken down with juices and acids until its nutrients are absorbed into the bloodstream and the waste is sent to the large intestine to eventually expel. Was that you after your last meal? Not sure what you've done to deserve this tumultuous tummy? Don't worry; most people don't. If you want to know the true causes of all your stomach hardships you'll want to consult your doctor. Have you had an allergy test recently? If not, an allergy or food intolerance could be the one ruining your life; other rather, your guts life. Pain, gas, bloating, and more can all be side effects of an unknown allergy or severe intolerance. We're not mincing words here, but you should be mincing some greens every once in a while. Oh, got chyea. While you're icing that burn you should also know that fatty diets high in sugar and low in fiber can cause constipation, bloating, and many other, uncomfortable, digestive disorders. If you're just sitting like a lump on a log, you can't expect your overall health to be that great. When you combine a healthy lifestyle with a healthy diet, you can combat some of the worst digestive problems out there. Just get out there and take a jog. We almost guarantee you'll marvel at how good you'll feel. There's Such a Thing as Good Bacteria? Yeah, believe it or not, your stomach is full of trillions of bacteria that make up your microbiome. 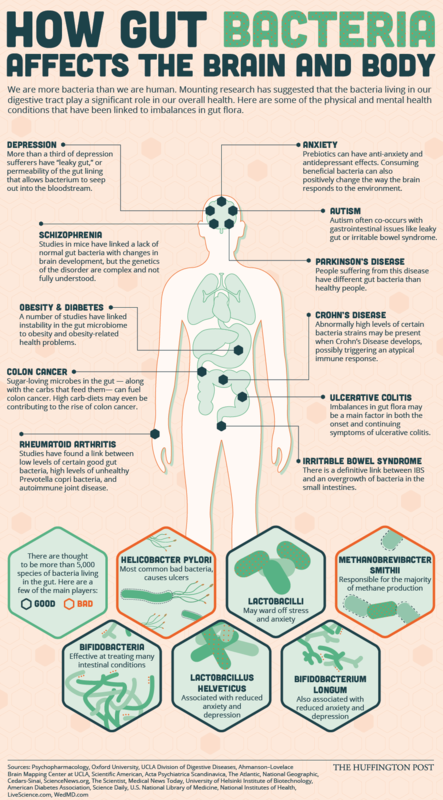 So, why is the microbiome important and...what the heck is? To put it simply, your microbiome is where your guy stores all of the bacteria to help grow and develop. If we didn't have a microbiome, we wouldn't be able to digest breast milk as babies or digest fiber later on in life. The microbiome is also responsible for controlling your immune system and central nervous system. Yeah, that's some pretty important stuff. Approximately 85 percent of all of the bacteria in our bodies are good. We won't make you do the math. That means that 15 percent of the bacteria is considered bad or harmful. Have you been uncomfortable after each meal? Are you sick of embarrassing rumblings and excess gas? If so, it sounds like you may be dealing with some common digestive problems. 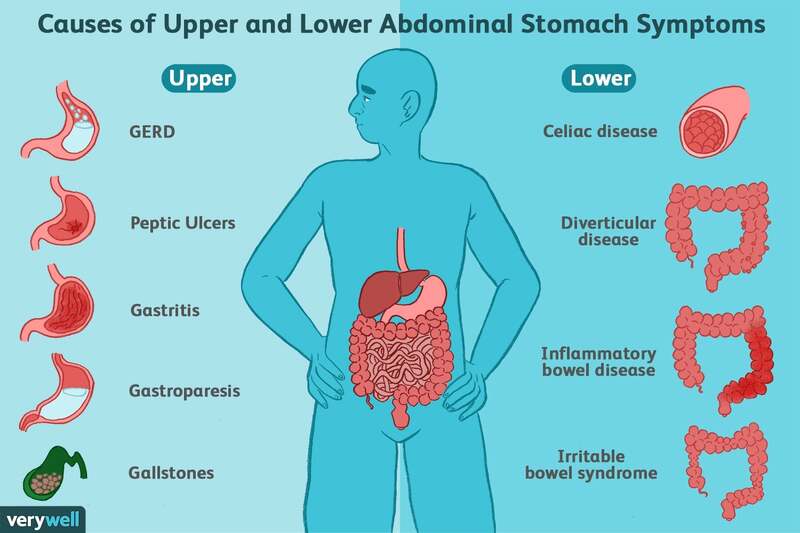 Take a look at the symptoms below to determine if your digestive system and gut need some attention. Are you constantly bloated? This uncomfortably full feeling may mean you have some digestive problems to address. A buildup of gas, fluid, or food can be the cause of your pain. Check with your doctor to rule out isolation and other intestinal disorders. Are you battling heartburn on the daily? If so, a digestive problem could be to blame. Check with your doctor to rule out gastro-oesophageal reflux disorder. Do you find yourself running to the bathroom a bit too frequently? Passing watery stools may mean a bit more than general digestive distress. If you are passing too much, talk to your doctor. Does the color green represent how you feel on a daily basis? If you're constantly nauseous, a gut problem may be to blame. Have you lost or gained weight with no effort of your own? A sudden change in weight could be the results of a digestive issue. *Always consult your doctor before making any serious changes to your health or lifestyle. 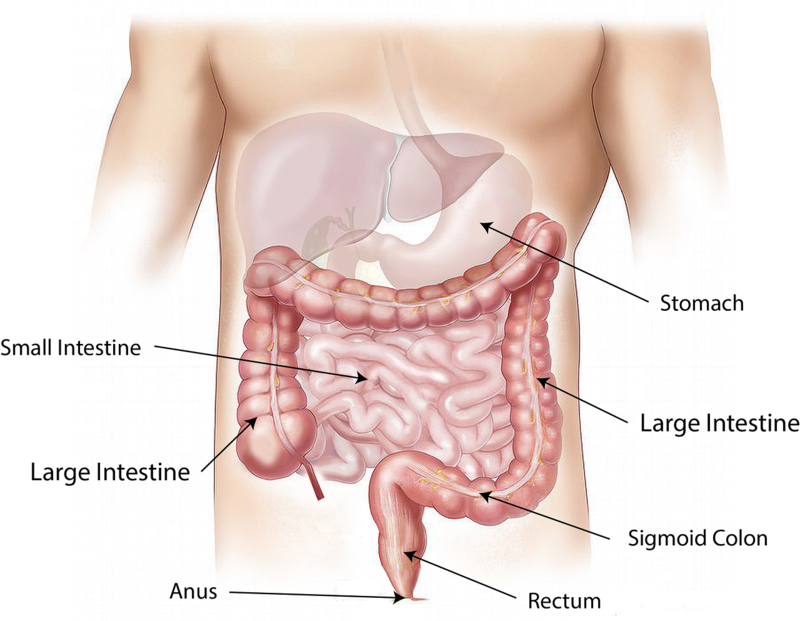 Are you wondering whether or not you have digestive problems that need attention? Take a look at the chart above and then read our list below to see if any of these symptoms sound familiar. Do you frequently feel pain in your chest or groin area? If so, first of all, that's no fun; second of all, it's a usual suspect of some of the more common digestive problems. If your pain doesn't stop with one or two days, talk to a doctor. Have the urge to go but...can't? Yikes, this is not a fun feeling and is a common symptom of many digestive diseases. The National Institutes of Health says If you have less than four movements a week, you're probably constipated. One of the most uncomfortable digestive problems out there is dysphagia. That means difficulty swallowing. Those with this issue have a very hard time consuming food. Consult a doctor if this sounds like you. So, what can happen if you let your problems go untreated? Well, aside from being in a state of discomfort, you can expect to worsen any current symptoms. Some of the worst symptoms to agitate are below. Peptic, if you don't know, means acid that is emitted from a sore and wouldn't you know it...ulcer means sore. A peptic ulcer isn't the name of an alien planet...it's something you don't want. When you leave some peptic ulcers untreated, it can cause your body to go into shock and hemorrhage. Inflammatory bowel disease is a broad term for ulcerative colitis and Crohn's disease. Just as the name suggests, these digestive problems are caused by inflammation in the digestive tract. These consequences generally involve severe diarrhea and pain in the abdominal area. Did you know, according to EveryDayHealth.com, 15 percent of people in the United States suffer from irritable bowel syndrome? These consequences of irritation include abdominal pain, gas, bloating, cramping, diarrhea, and constipation. People who suffer from IBS can likely blame it on an imbalanced gut bacteria (more on that later). Thousands of Americans suffer from some form of digestive disorder or disease. Which ones are the usual suspects you ask? Reflux, also described as heartburn, can be a common side effect of many internal issues. If you are experiencing chronic reflux that you suspect to be unrelated to your diet, you should talk to a doctor. When chronic reflux goes untreated, you risk eroding the esophagus lining. Gastroenteritis...say that five times fast. This issue is often confused with the stomach flu because it presents itself with fever, vomiting, diarrhea, headaches, and more. Gastroenteritis usually comes about due to a bacterial or viral infection. Ready for a statistic that'll shock you? According to Tanner.org, three-quarters of people 45 years of age or older have experienced some form of hemorrhoid. Hemorrhoids are swollen rectal veins that can occur due to straining, genetics, and more. Are you finally ready for a solution? Below we've put together a list of things you can start doing today to better your digestive problems. Keep in mind that everyone is different and something that works for you may not work for other people. Always consult your doctor before making any, drastic, changes to your diet or lifestyle. 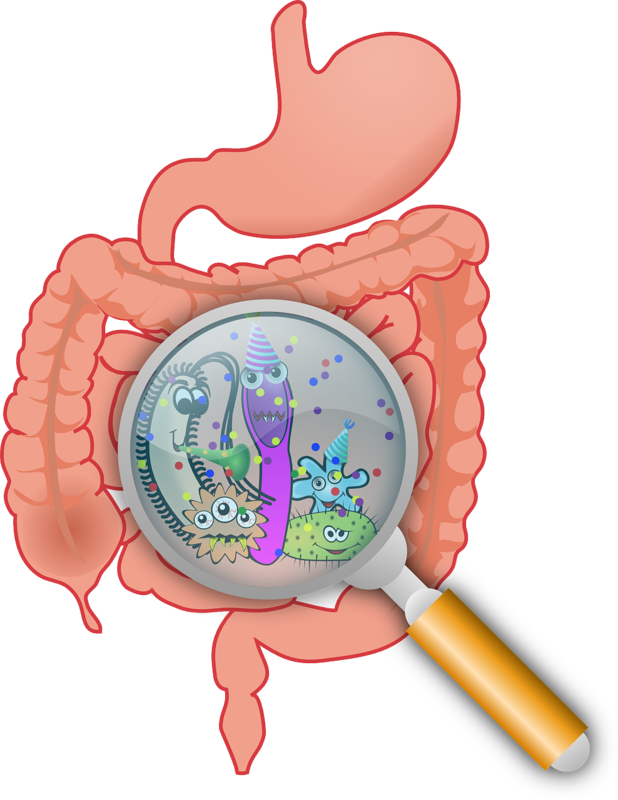 Your gut is full of bacteria, and the foods you eat contribute to that (both good and bad). If you want to start improving your gut health today considering adding some food, into your diet, that is rich in probiotics, Lactobacillus, and other good bacteria. Getting help from a doctor or registered dietician is a great way to jump start your recovery. While medications and over the counter supplements may be available to help, a lot of the time it's just nice to have an expert to consult. Staying diligent about what you are eating and doing and how it makes you feel will be the key to your relief. 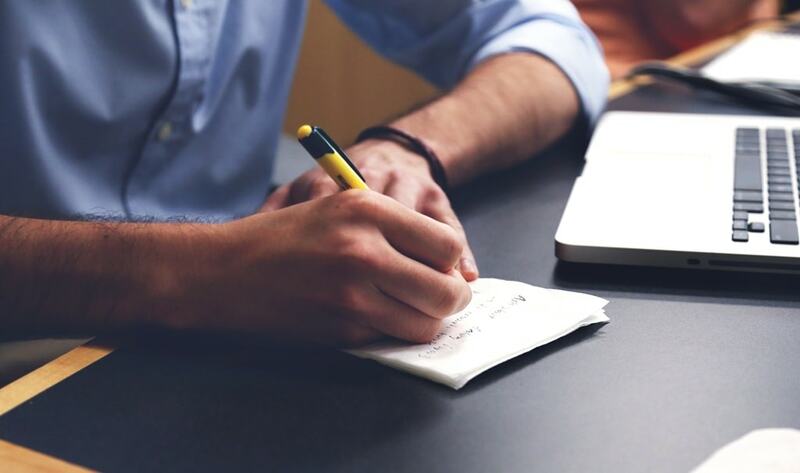 Keep a journal and make specific notes about your consumption, activity level, external factors, and more. If you are working with a doctor, this log will further help them understand your trials and tribulations and help work toward a solution. Looking for more ways to level up your digestive health? Good; sounds like you were paying attention so far! If you want to make your digestive system happy, and healthy, there are some things that you'll want to add to your lifestyle. Put down the chips and cookies; a balanced diet is the key to a happy gut. Not only is a balanced diet ideal for healthy tummies young and old but diverse foods are as well! Experiment with new foods often and strive for whole grains, fruits, and vegetables! Water; we all need it, and we all should have more of it. Water works to dissolve fat in digestion so if you're not drinking enough of it, you're probably uncomfortable. Not sure how much water you should be drinking? (We'll give you a hint, it's not the traditional 8-cups a day.) Head on over to HeathLine.com to find out if you're hydrating enough. Stress can affect just about anything in your body and that, of course, includes your digestive system. One of the best things people can do to aid in their digestive health is to calm down. There is a fine line between a problem, a disorder, and a disease. If you are experiencing symptoms that aren't getting better, are evolving, or getting worst, listen up. Are things just not getting better? Generally, if you are experiencing your symptoms more than once a day for more than three days in a row, it may be a sign that something else is going on. Don't be afraid to talk to your doctor about any concerns you may have. Are your experiencing symptoms that won't give you any relief like gas, discomfort, or worse? If things are getting worse, it may be a sign that something else is going on. Keep a log of your digestive problems and see if you can speak to a doctor. Have your digestive problems developed into something else entirely? Maybe the pain is getting worse or maybe instead of a full feeling, it's a sharp pain. Either way, if you are experiencing new or evolved symptoms, you may want to look into it a little bit further. So, when is it time to see a doctor? Well, as we learned above, if you have symptoms that interrupt your day to day life or symptoms that persist for more than three consecutive days, it can't hurt to reach out to a professional. 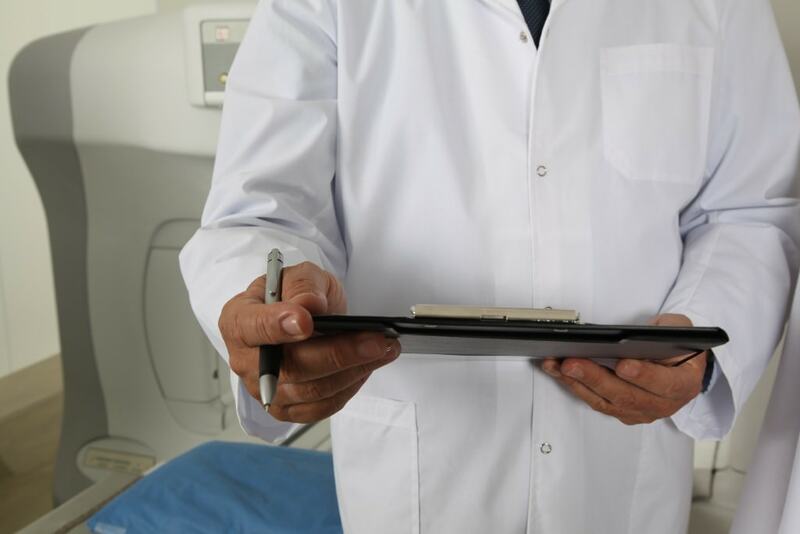 In fact, partnering with a doctor is a great way to work out a treatment plan (more on that below) that works for your lifestyle and individual health-related history. Before you start making changes to your diet and lifestyle, we have some words of advice. One of the biggest pieces of advice we can give you is to find out the cause of your problems! While this is easier said than done; when you know what triggers your upset digestive system you can begin to avoid them and take the necessary precautions. Keep a list in your journal of the foods and drinks you suspect is causing upset. If you are working with a doctor, they will likely give you a treatment plan to follow. 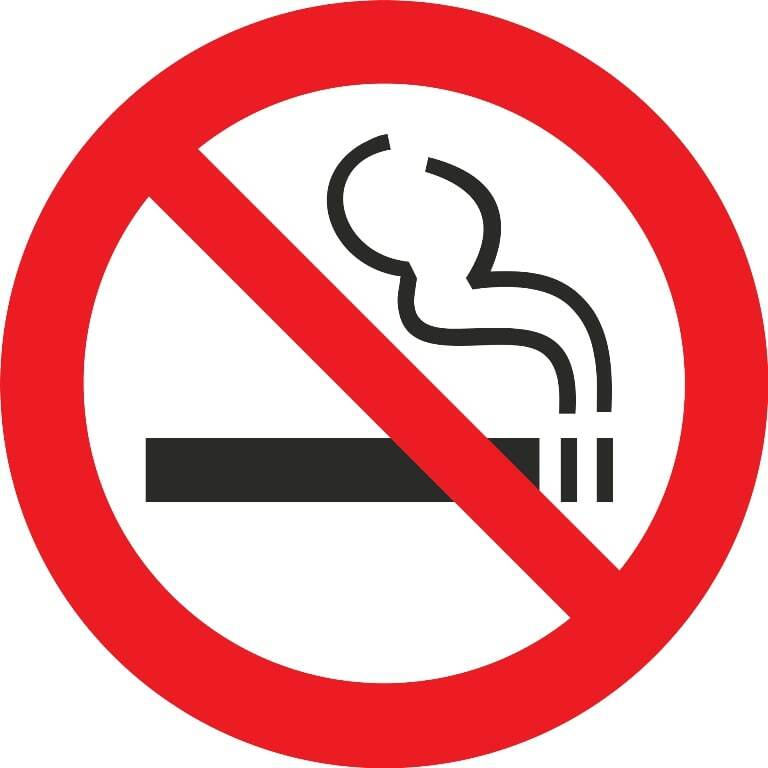 Treatment plans can include things such as taking medicine, exercising, and eating and avoiding specific foods. Always do your best to follow your plan exactly; otherwise, you risk not seeing or experiencing the results you're after. We Know You Want More…. Have you been inspired by this new found digestive knowledge? 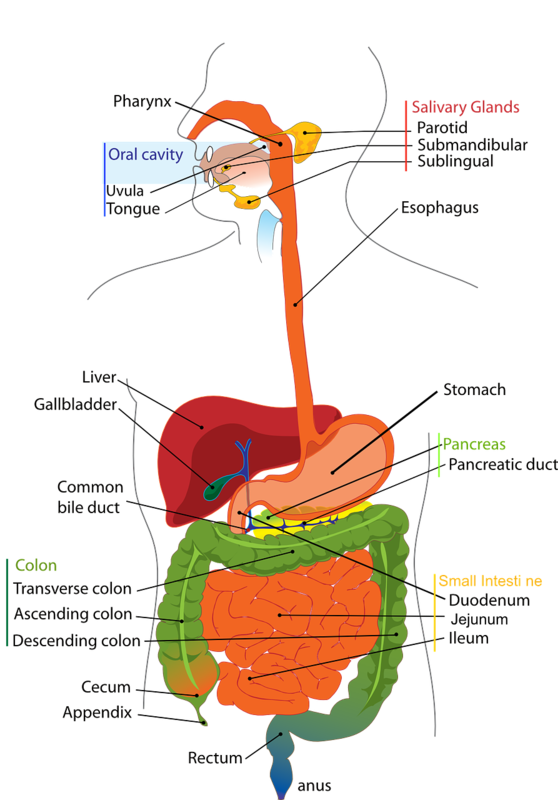 Want to read up on the digestive system and digestive health? Your stomach will thank you for it. If you're not much of a reader and don't have the attention span for videos, check out these great infographics. Want to learn more but can't stand reading? We get it. That's why we've included some of our favorite videos to learn more about digestive problems and vanquishing them! You likely made it to this article because you have a digestive issue that needs solving. Let's face it; bad food equals a sad stomach and digestive system. You're not off the hook just yet. There are also some drinks you'll want to avoid if you're digestive health is struggling. You already know that exercising is good for digestion so you must know that lack of exercise doesn't do your stomach any good. Your lifestyle choices including where you live, temperature, climate, smoking, and more can all play a part in a poor digestive experience. If you're doing something unhealthy in your life, chances are, you and your gut is suffering from it. One of the best things about your gut and digestive system is that there are so many quick fixes. By applying some of the solutions up above you can expect to see results in three days or less. 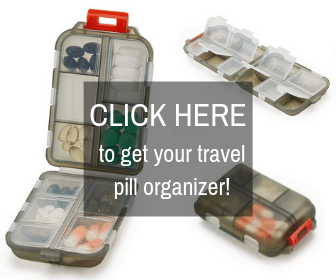 Imagine how amazing you will feel after following these tips for a week, or even a month! 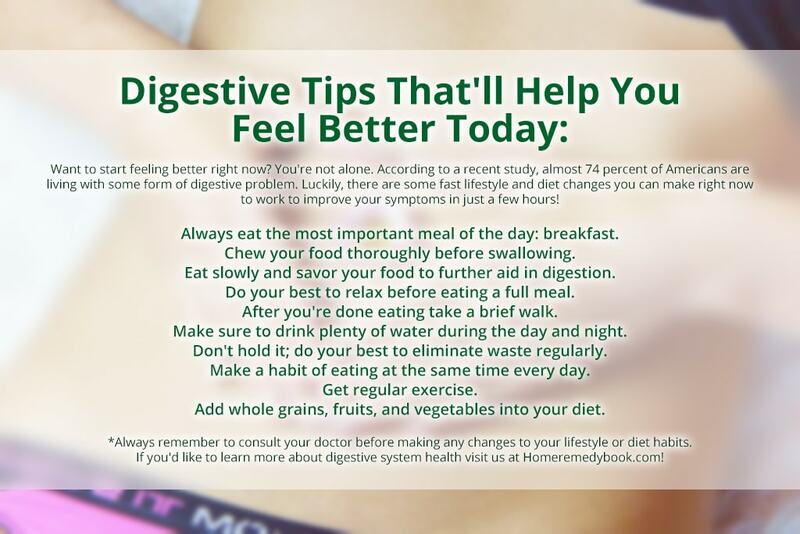 Just remember that it takes diligence and dedication to turn your digestive health around. Did You Digest It All? 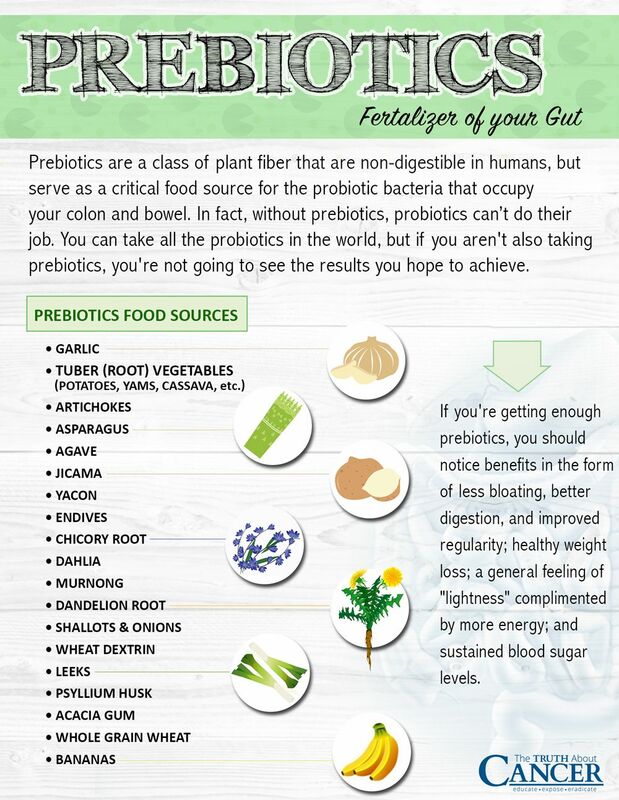 Now that you know the ins and outs of your digestive tract you can start treating your tummy right! With just a few simple changes to your lifestyle and diet, you can make symptoms much more manageable and in some cases, eliminate them altogether. Now, let's hear it for the stomach, the small intestine, and all the other heroes that work to give you the nutrients you need and get rid of the things you don't. Consider your digestive problems vanquished.